February 1, 2019 - The MODIFY module. In this class we will explore some of the often overlooked features of the MODIFY module, the 'scissors' quick-link icon. Bring software loaded on a laptop computer and updated to the most recent version. Bring a MOUSE. Even if you are proficient using the thumb pad, it is NOT efficient to use in the software. Don't have a laptop? No problem. The lesson is projected and someone in the class will be happy to let you look on as they navigate the keyboard. 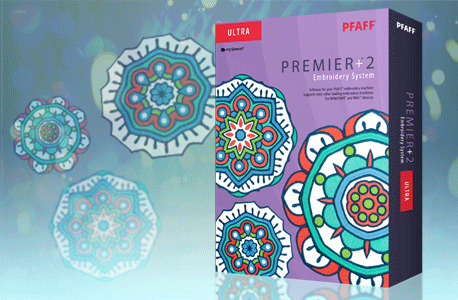 Instructor: Susan Nelson is a Pfaff-certified software instructor. Questions about the class? Contact Susan at debonair2@bellsouth.net or by cell phone at 704-674-4391.